This Christmas George Michael passed away. As if 2016 couldn’t get any worse. I was having dinner at Larsen’s Grill with my parents, brother and his wife, three aunties, and one uncle. We had just finished our appetizers. 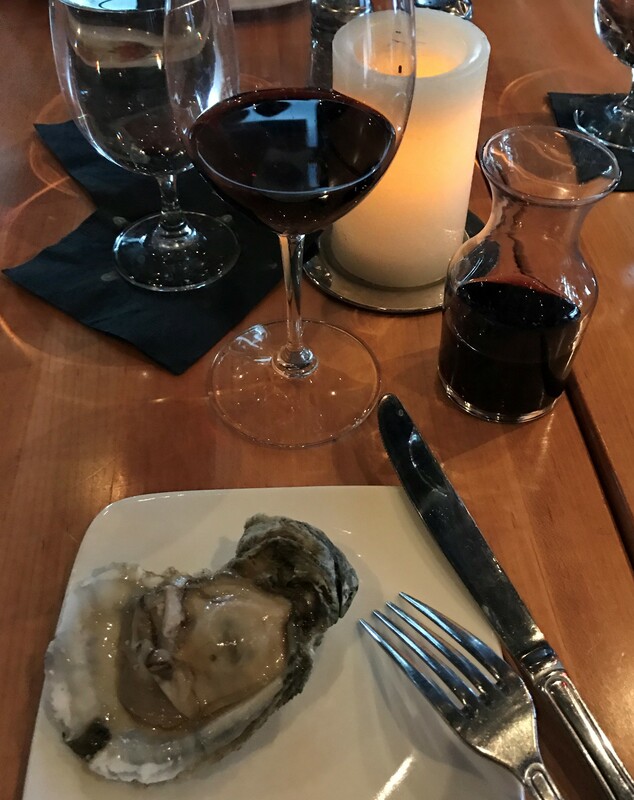 I had an oyster with a glass of Cabernet. Then, I hopped onto Facebook to see what was up. That’s how I found out. My brother couldn’t believe it either. He asked me if it was fake news. But it was all over Twitter, and I was able to find solid reporting on it. How tremendously sad. I grew up listening to George Michael. What a crazy year this has been. There’s been good times with family and friends, positives in my life, which have balanced my depression. AND my parents are getting me a puppy, which I’ll get to take home in February. But even with all my blessings in life it hasn’t been enough lately. I’ve been having trouble sleeping and crying a lot since the election, so my psychiatrist started me on a new antidepressant, Abilify, which is actually classified as an anti-psychotic but is FDA-approved to treat bipolar depression. He thinks that I’m feeling more depressed now because I’m realizing that I need more in life. He said that I’m too smart to be as isolated as I am now. That what I have now is not enough for me anymore. I think he’s right. I am missing human connection. I feel like I deserve so much more and so much better. I want to be in love, to love and be loved. Celebrate George Michael with me. Wow, Kat, thanks for linking that performance. His talent will be sorely missed. I hope 2017 will be an easier, brighter year for you. Having a puppy to raise and a dog to love will be wonderful for you and will certainly help with your feelings of isolation. Take it from one who knows! BEING KATINKA Create a free website or blog at WordPress.com.